We’ve got a pair of Portlands, a set of Salems and many, many municipalities in Maine. 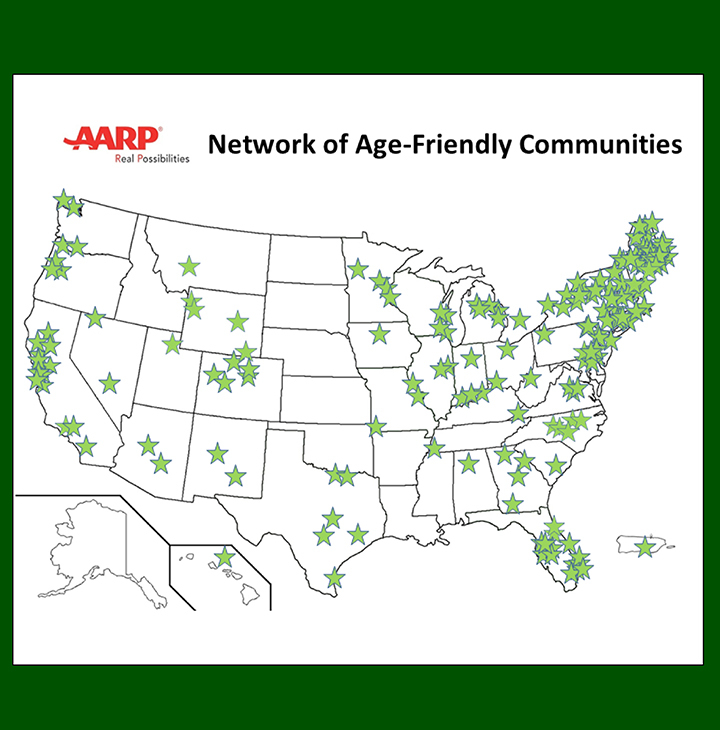 The member list of towns, cities and counties in the AARP Network of Age-Friendly Communities keeps growing. 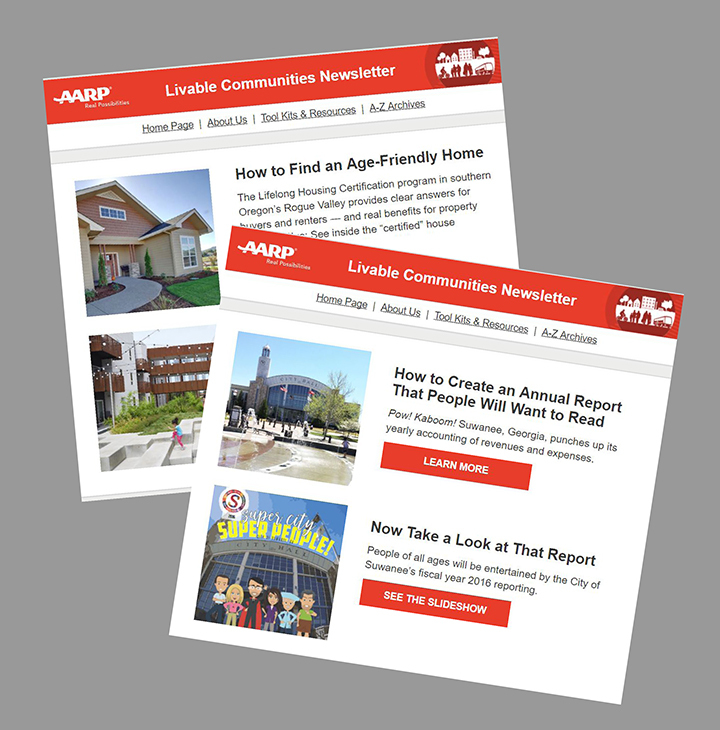 If you missed or want to re-read an issue of the AARP Livable Communities e-Newsletter, you can travel back in time whenever you wish. e-Newsletter will be published on Wednesday, January 10, 2018.